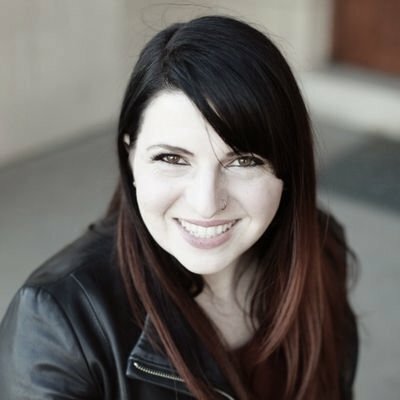 Community Builder and Engineer, now doing Developer Relations; Jessica has been working on building communities in Denver, CO and wherever she goes. She has a background in Marketing, event management, front end and back end engineering and loves to think of ways to work smarter and not harder. 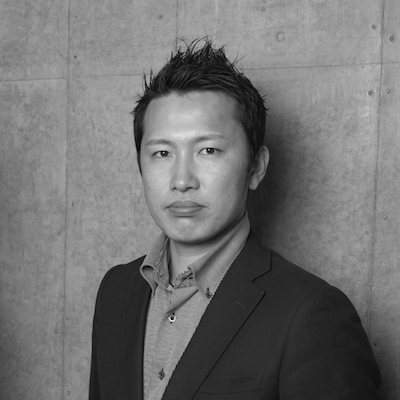 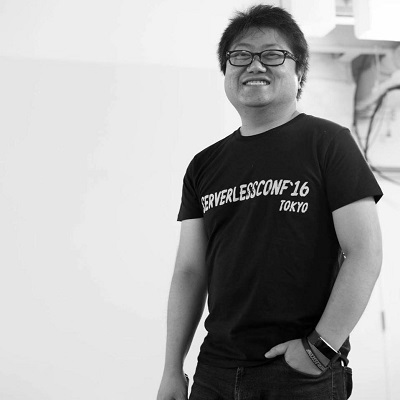 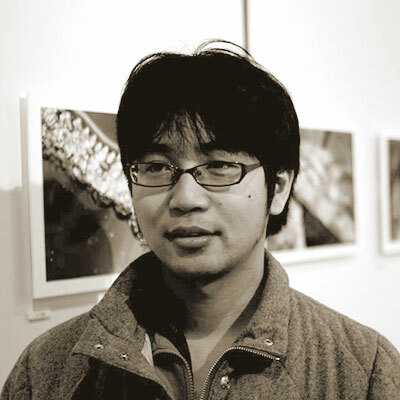 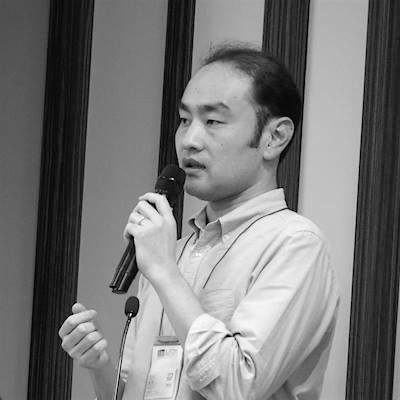 yoshidashingo published Serverless Meetup Tokyo #8. 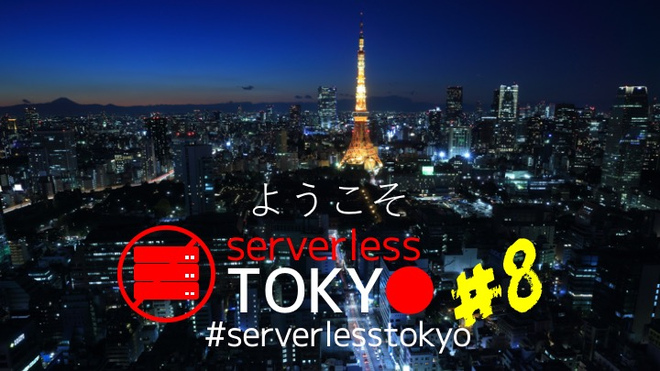 I joined Serverless Meetup Tokyo #8!